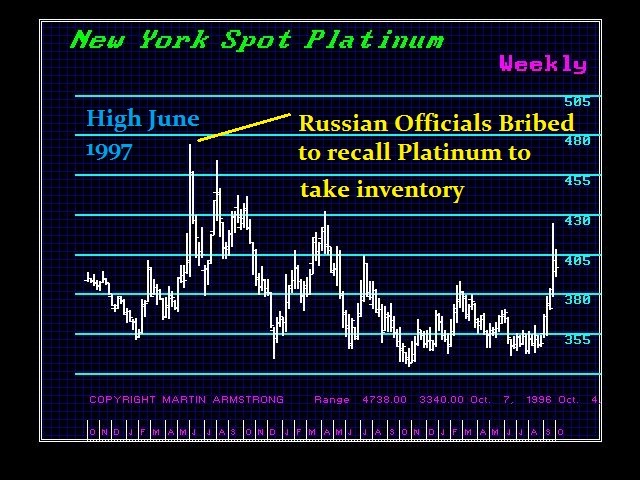 QUESTION: You mentioned Russia recalled its platinum to take inventory that sent platinum up about 25%. I searched for that event but couldn’t find it. Can you provide any other details? ANSWER: Searching for events like this is not easy to say the least. You do have to know when to narrow the search. Here is a chart of the event. Here is also a New York Times article confirming the tight supply was caused by Russia. I had all the names and who was paid what in Russia by whom. That is part of what was taken by the government and then it miraculously was destroyed in World Trade Center building 7 that collapsed with nothing hitting it. The SEC replied to my request for my files saying they were all destroyed in WTC 7 (see below). 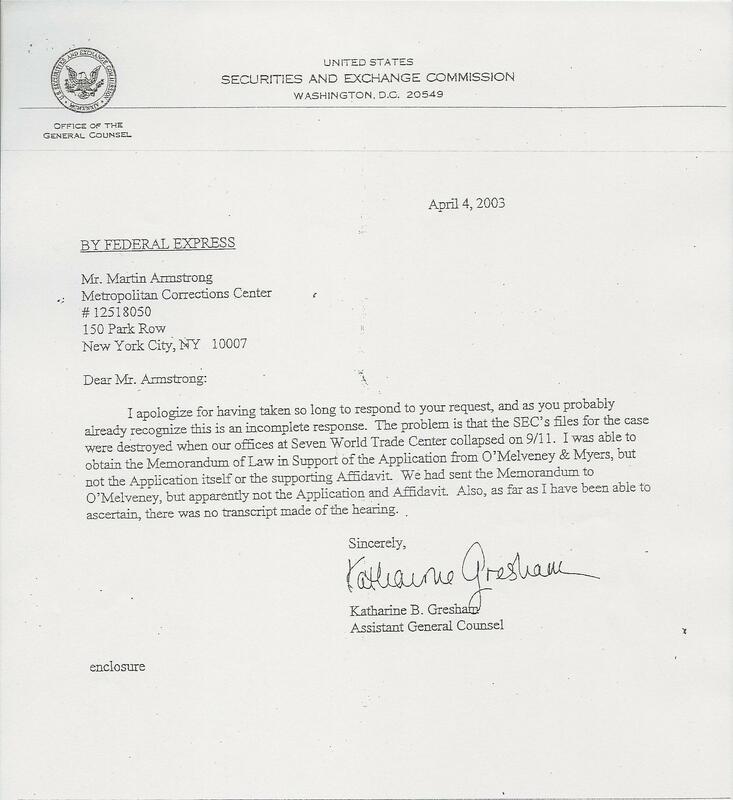 Curious as well, the plane that hit the Pentagon hit the records room where everything was documenting the missing $2.3 trillion that Rumsfeld admitted the day before. While I am not a big proponent of conspiracy stories, I do not put it past the government from KNOWING something was taking place, allow it to unfold, and the use it to camouflage and clean house. I do know for an absolute fact that the first World Trade Center Bombers drew the World Trade Center on the cell walls in MCC (Metropolitan Correctional Center) New York 1 year before with planes flying into them and that they took pictures of with much fanfare internally. Was government so inept not to know what they were planning or did they allow it to happen to further their power as we see today with the NSA and to clean up evidence they needed to destroy? These are questions that will never be answered and are up there with the JFK assassination. A manipulation involves a counter-trend reaction. They cannot manipulate changing a bull market into a bear and that they never try to do. They are in it for the quick buck. That is it. There is no attempt to actually reverse the long-term trend. You can see that platinum made new lows after the manipulation. 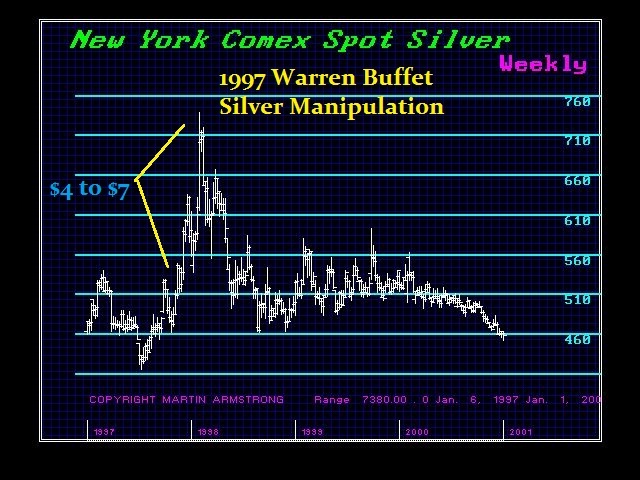 This was the same pattern with the silver manipulation later in 1997 into early 1998 that forced Warren Buffett to come out and admit he bought $1 billion worth of silver but denied he was manipulating the market. The bulls all pronounced it a real rally as always, but silver still made new lows into 2001 and Buffet sold his position for it was not really a long-term play. 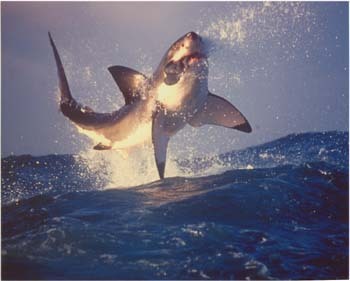 If you are going to swim with the big sharks, you better not be a seal. If you are not really connected, you will simply be their dinner. Always know who the opponent is you intend to confront. They know how to play the metal bulls who always rush in and assume every up-tick is real and down-ticks are manipulations. In truth, it is usually the other way – that’s how they make money. « Hyperinflation – How Did They Get It So Wrong?